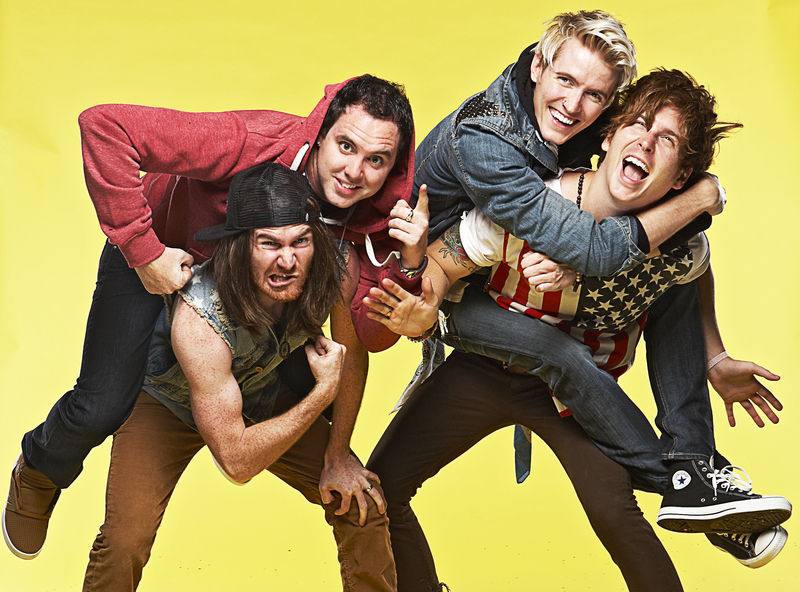 Three years later, a single from Forever the Sickest Kids' album 'J.A.C.K.' started to reemerge. We ask bassist Austin Bello, "Why now?" And, more importantly, what does it mean? PLUS: Download the single for free! By Doug Van Pelt How to think outside the 40-plus-years box you’ve grown yourself into.